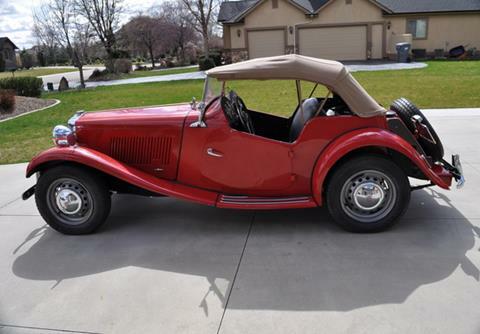 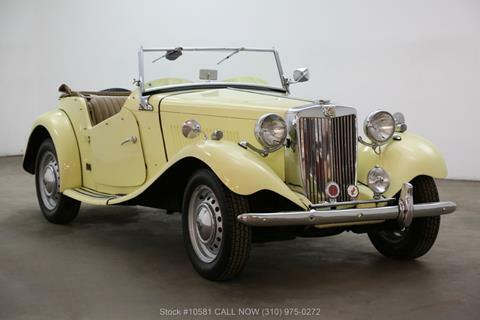 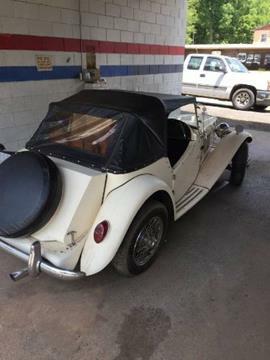 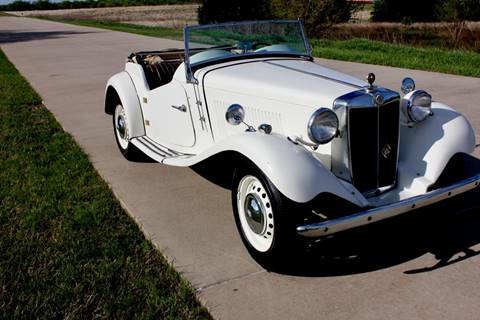 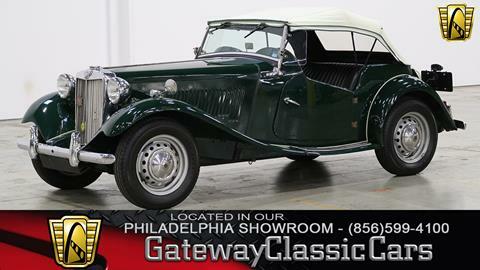 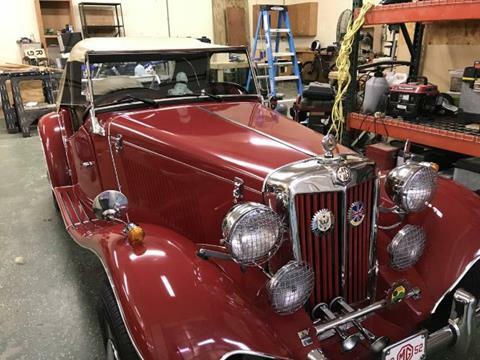 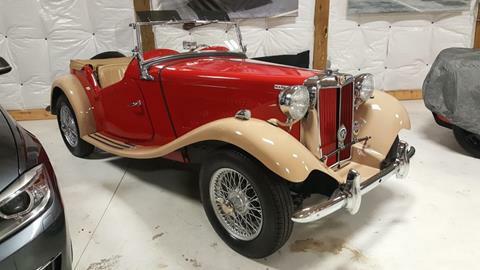 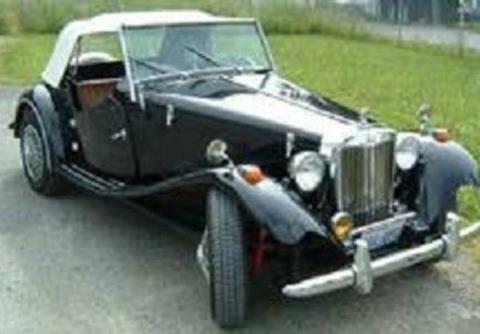 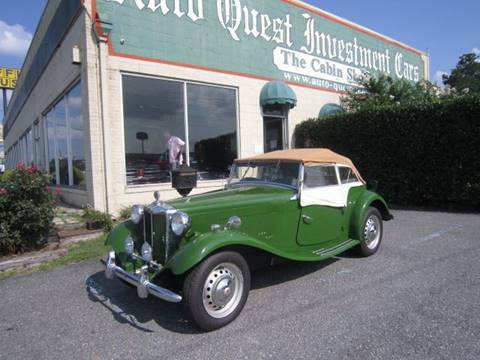 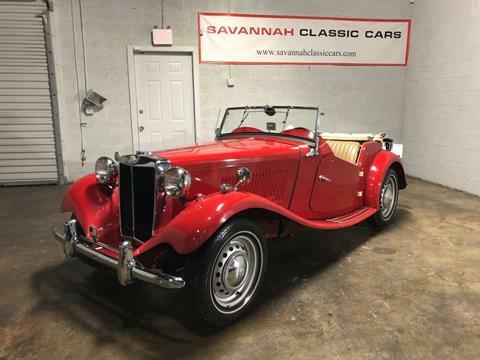 1952 MG TD. 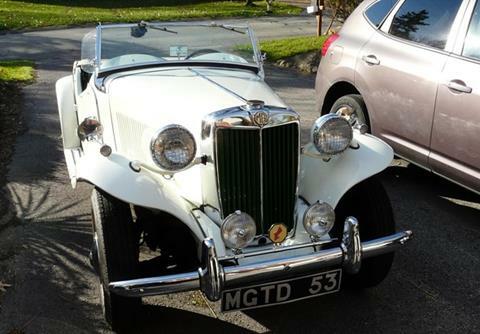 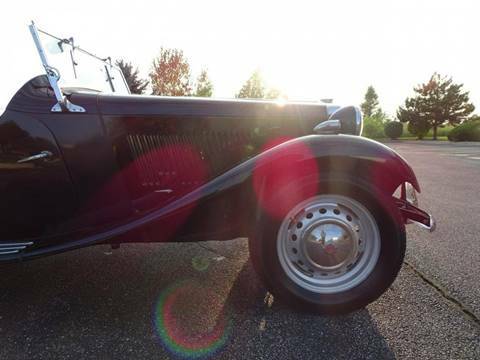 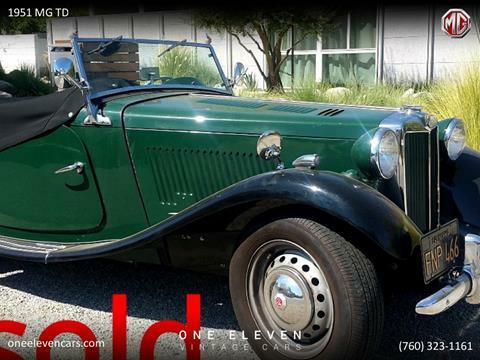 Titled as an MG TD.This car is one fun runner, loaded with a 327 CID V8. 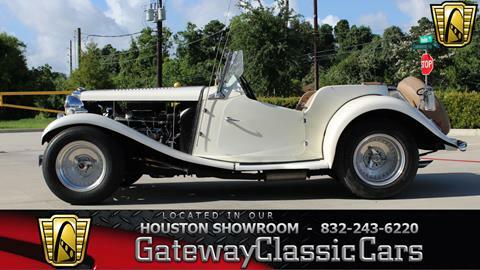 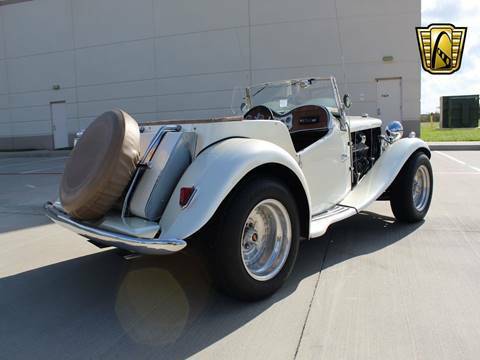 The engine is paired to a solid 3-speed automatic transmission making driving this beauty a breeze.